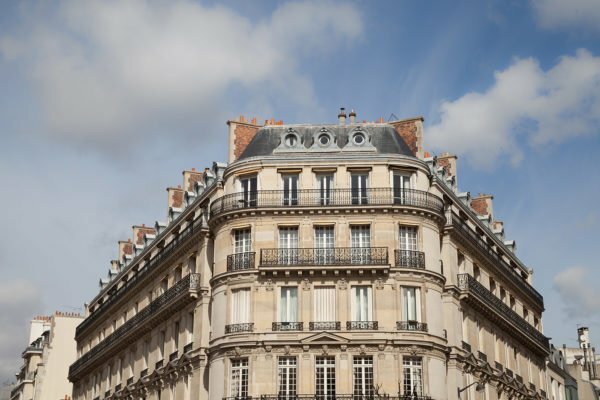 The latest published quarterly results on Paris real estate sales indicate prices have not only recovered from the 2008 recession, but have begun to exceed previous highs. 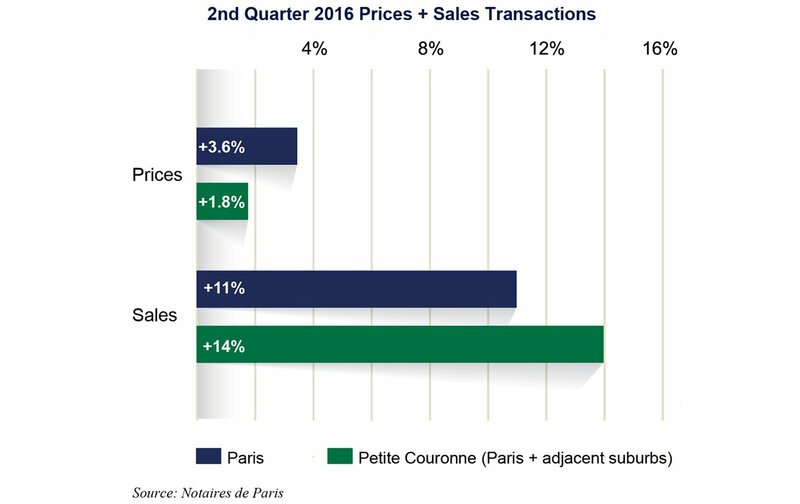 Here are the 2nd quarter 2016 prices for inner Paris and for the “petite couronne” – or the adjacent suburbs. Year to date, Paris prices have risen a healthy 3.1% and purchases have risen by a surprising 11%. Q3, 2016 is indicative of the entire year: City of Paris prices increased 3.3% vs 1.8% for the Paris and suburbs — the Ile de France region. 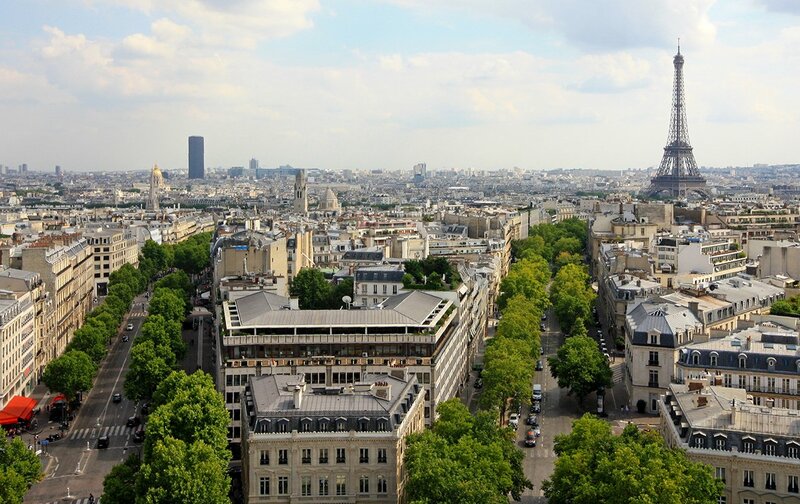 As shown above, Paris City is more desirable than Ile de France or the entire Paris region. Surprisingly positive was the number of real estate transactions in August 2016, generally one of the slowest of the year. 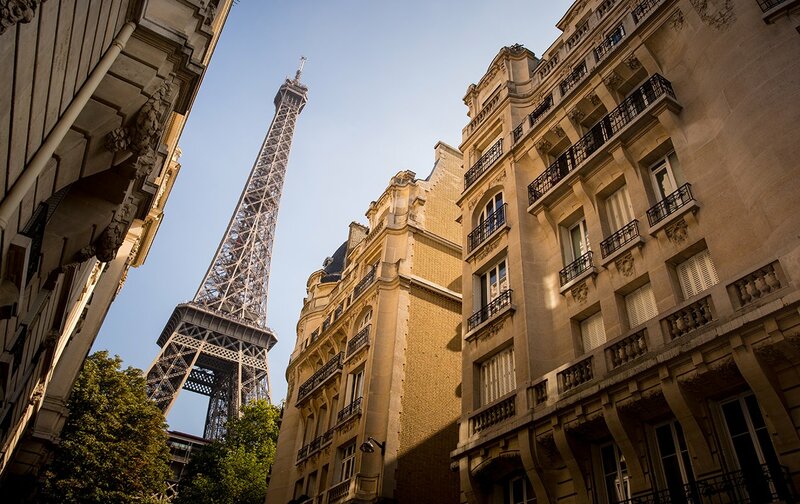 Transactions were up over 11% in Paris year to date, indicating high interest by investors and buyers. Note: The core measurement of real estate prices is the price per square meter: €/m². One square meter is equivalent to 10.7 square feet. The price per m² has risen 3.3% in one year, to an average of €8,270 per m² as of August 2016. This gradual upward trend is expected to continue. The evolution of prices in Paris is interesting and somewhat unique. The global crisis that started in 2008 had a lag effect on Paris apartment prices. 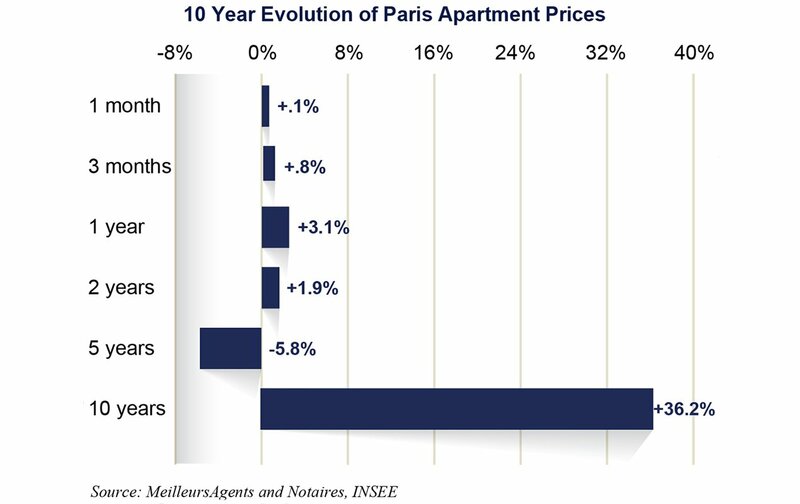 In fact, Paris residential real estate prices continued to rise into 2011 … and then fell. We believe this is because Paris never experienced the same heady price rises between 2000 and 2008 that was seen in cities such as London, New York or San Francisco. It was still catching up. 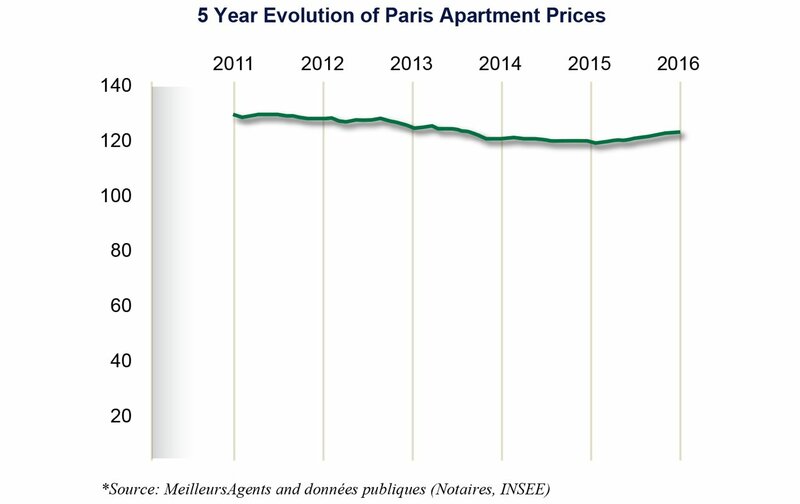 As of today, Paris property prices have still not reached their 2011 peak, whereas the recovery in many global cities has regained or surpassed pre-2008 levels. In fact residential real estate prices are approximately 6% less than the peak in 2011. No Better Time to Buy Property in Paris! If you have any questions or are interested in purchasing an apartment in Paris, please contact Madelyn at: [email protected]. Posted on Wednesday, January 18th, 2017 at 10:37 am in Apartments for Sale. You can follow any responses to this entry through the RSS 2.0 feed. You can leave a response, or trackback from your own site.